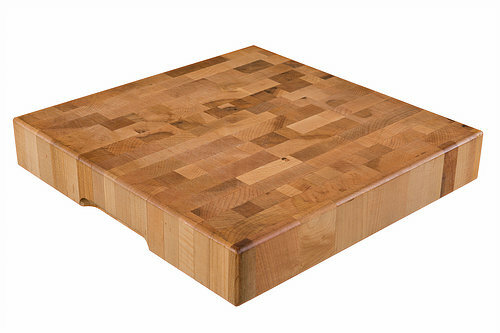 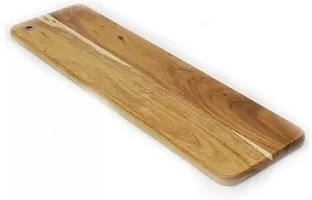 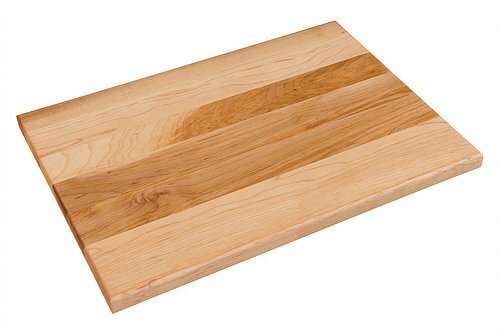 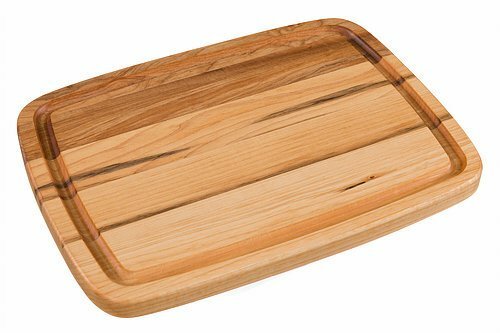 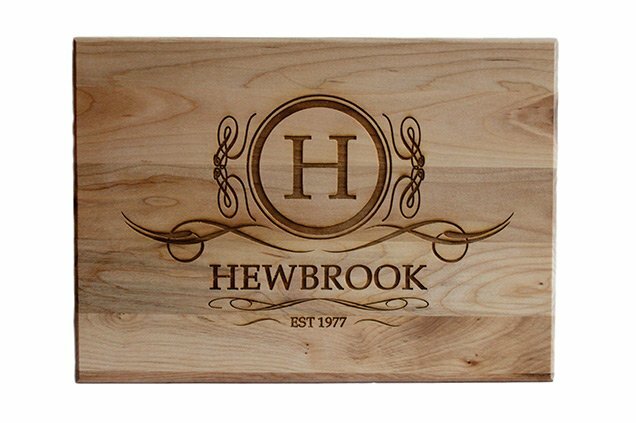 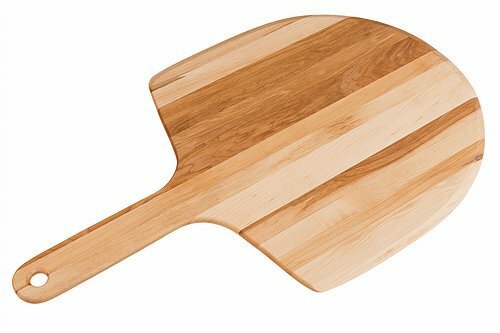 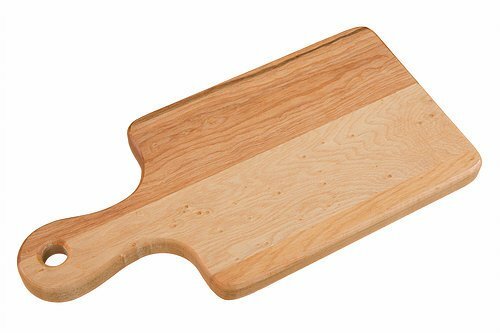 Looking for Engraved Wood Cutting Boards? 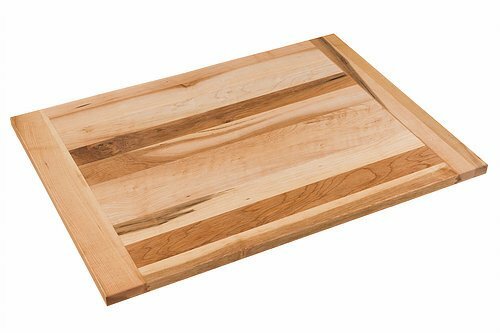 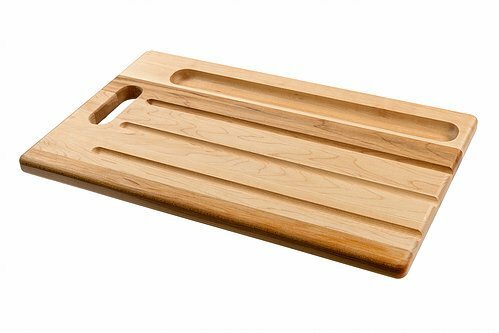 Check out the Custom Cutting Board Shop to see the various designs available. 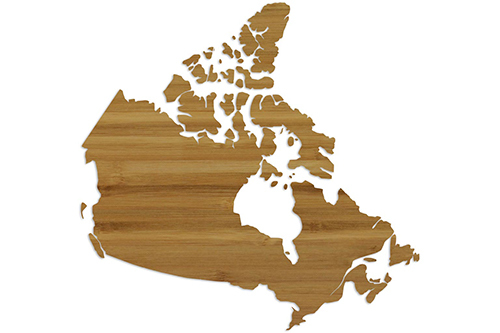 Or, if you have a design idea of your own, we’d love to hear about it.